Want to get a photo of the kids and the Easter Bunny? 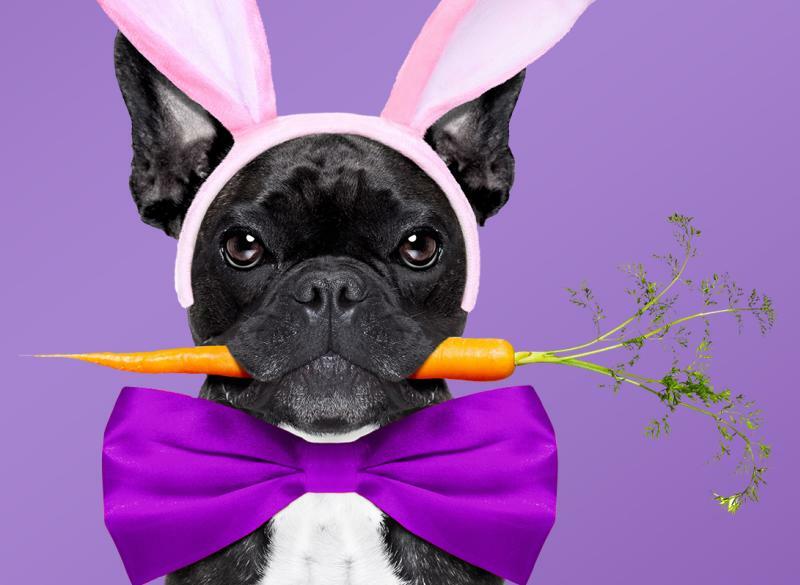 Hop on over to the nearest mall now through Saturday, April 20th. Remember that the visits are free, the photos taken are for sale and you cannot take your own photos. At the Meridian Mall, find Pet Nights at 6-9 p.m. on Monday, April 1, 8 & 15. *All pets must be on a leash or in a carrier. Saturday, April 13 | 10:30 a.m.-12:30 p.m. Treats and prizes ages 1-10 years. 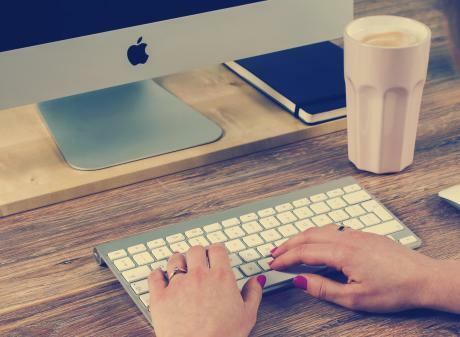 Find multiple areas for different age groups and a specific area just for toddlers. Plus a bounce house, Easter Bunny selfie booth, an Easter Bunny, music and prizes for all the kids. 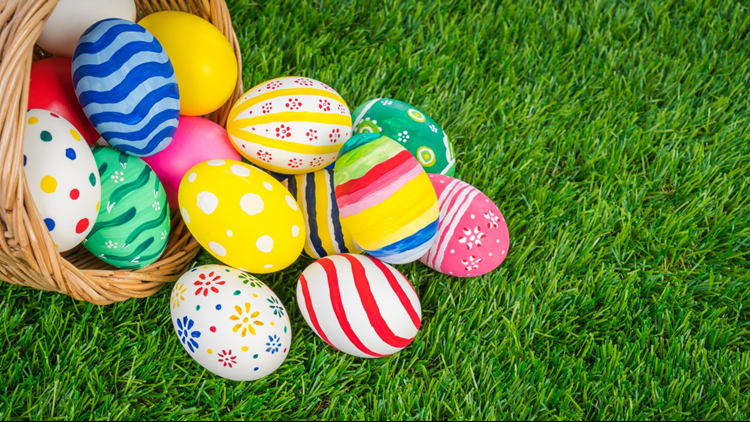 Find an egg hunt for 0-4 years old and one for 5-12 years old. Plenty of candy and giveaways if you find the marked eggs. Also meet and take a picture with the Easter Bunny! Enjoy time playing or skating to your favorite children’s music. During these sessions parents are allowed on the skating surface with street shoes and may also push strollers. Push toys or ride-on toys may be brought in for use on the floor for those children that do not wish to skate. Saturday, April 20 | 1:05 p.m.
Come out for the game and get in on the egg drop! Saturday, April 20 | 1:30-3:30 p.m. Registration and fees apply. Food trucks on site. Gather on the Capitol Lawn for the FREE annual Easter Egg Hunt. Activities include face-painting, clowns, zoo animals, crafts, music, raffles, prize baskets, and age appropriate egg hunts for kids up to 12 years old. The Sunday after Easter, this event is to raise funds for the 60 unmarked graves at the Boys Training School sites. Celebrity judges will choose first and second and third place winners to receive prizes. Lots of goodies, water for doggies and light refreshments for their humans. All doggies must be on non-retractable leashes and humans must pick up after their dogs. Offering special a la carte brunch menu along with an appetizer and salad buffet, and house-made desserts. Bordeaux – Wine. Food. Spirits. Chefs at Bordeaux will be featuring a flavorful à la carte holiday brunch menu. 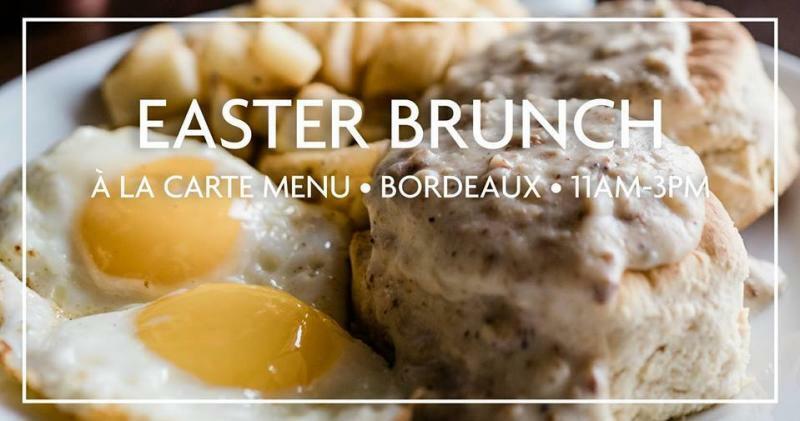 Impress your family with a delicious Easter brunch at Troppo. Carving station with Prime Rib and Ham. A plethora of brunch options. Select benedicts and omelets to order. Serving their (there’s nothing regular about it) Sunday Brunch. 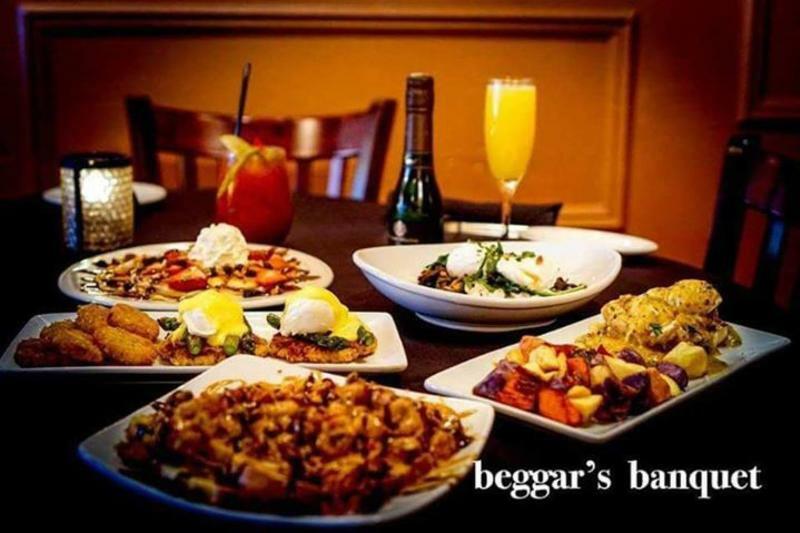 Some terrific choices include benedicts of all sorts (chopped brisket, smoked salmon, vegetarian), a brunch burger, shrimp & grits and lots of pancake options among other fabulous offerings. Don’t forget to place an order for the beignets. 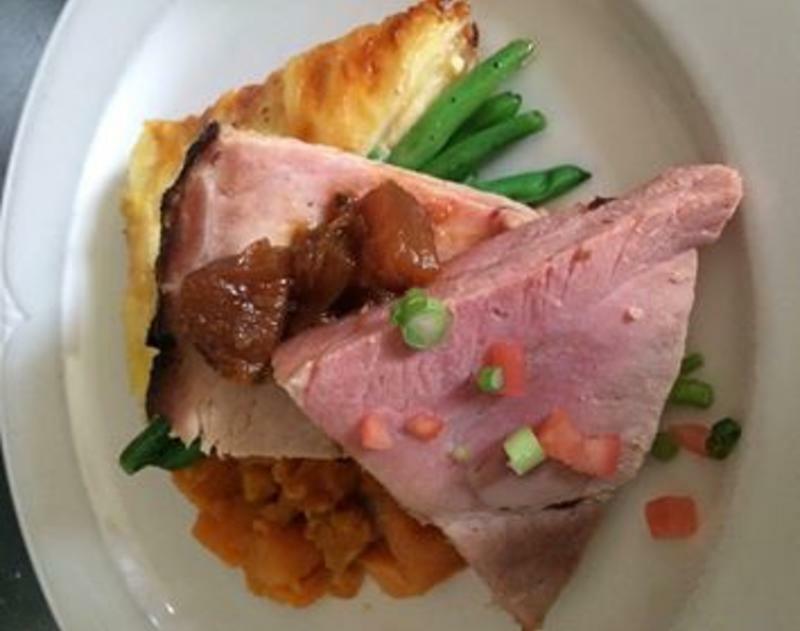 While not technically brunch, The English Inn will be serving dinner all day with an Easter ham entree special with potatoes, green beans and a pineapple chutney. It is local Ham from Felmouth, MI. They will also have their regular dinner menu available. 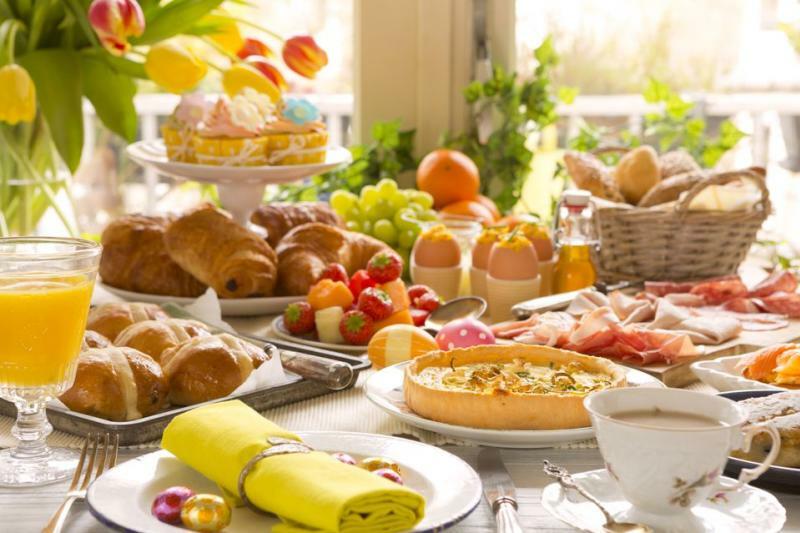 Enjoy this all-inclusive buffet-style brunch: Desserts, coffee, tea, soda are all included in the cost. Reservations required. For even more dining options and a complete list of our member restaurants in the Lansing region visit https://www.lansing.org/restaurants/.